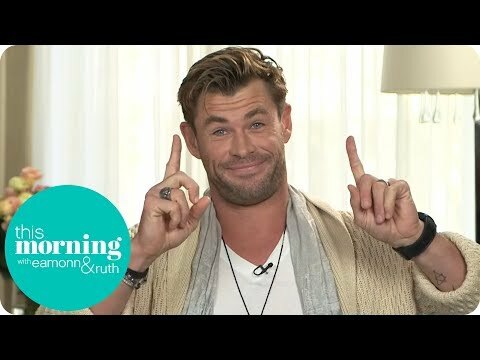 What would آپ do if Chris Hemsworth came to your door step right now and rang the door bell? Do آپ think Chris made an extremely hot Huntsman in SWATH? 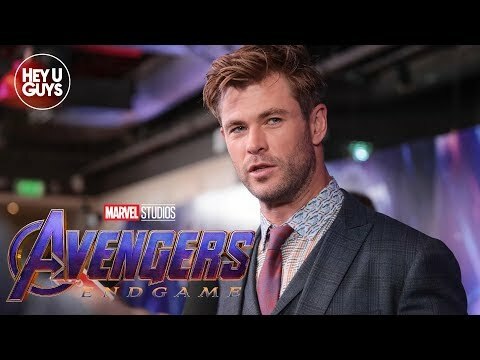 do آپ think Chris is Hot? 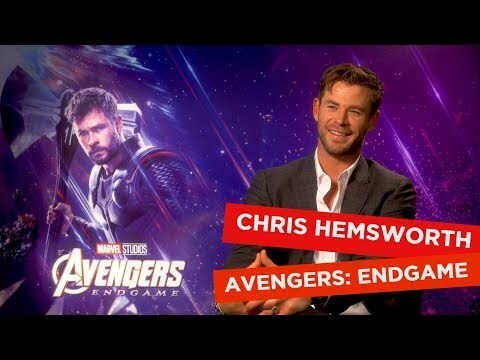 پسندیدہ Marvel movie that Chris is in? The Men in Black have always protected the Earth from the scum of the universe. In this new adventure, they tackle their biggest, most global threat to date: a تل, مول in the Men in Black organization. 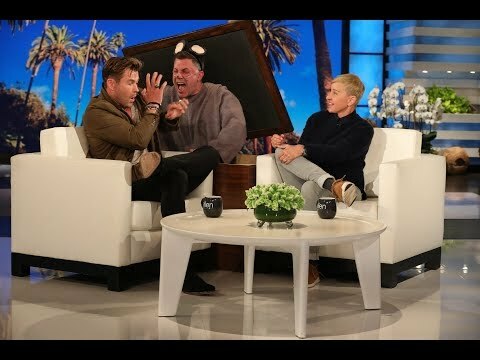 What is one of Chris Hemsworth's پسندیدہ کتابیں he read when he was a child?